Chow, along with Joshua Wong and Nathan Law, may appeal against their prison sentence. His "thank you" to secretary for justice Rimsky Yuan for "the trip" to prison, which has taught Chow the (double) standards with which justice is implemented in Hong Kong. Restoring the democratic movement. Card. Zen visits Pik Uk Prison twice a month. Every year he collects funds to give the prisoners "moon desserts", symbolic of familiar unity. 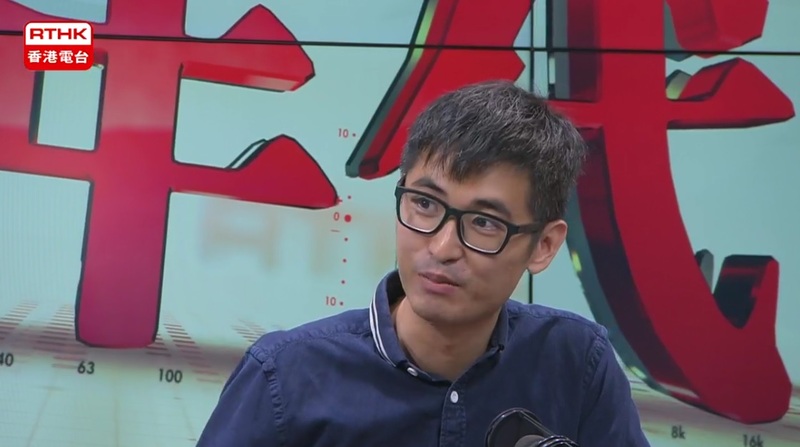 Hong Kong (AsiaNews) - Alex Chow Yong-kang (see photo 1), one of the 16 young political prisoners from Hong Kong’s Democratic Movement, was released on bail yesterday. The day before Chow had posted a letter on Facebook, thanking Card. Joseph Zen, Emeritus Bishop of Hong Kong, for having visited him in prison and for encouraging him. Chow's letter is addressed to his two companions Joshua Wong and Nathan Law, also among the leaders of the "Umbrella Movement" (or "Occupy Central") who had been released two weeks earlier. The Hong Kong Supreme Court has granted all three the freedom to appeal against the prison sentence imposed on them in August 2016 and will hear their appeal next January. The three were convicted for climbing over the gates of government offices and inviting others to follow suit in a riot that led - following the violent police response - to the sit-in of Occupy Central, which blocked three central districts of city ​​for 79 days. The movement were calling on China to allow the direct election of the head of the territory's executive, currently elected by a committee of 1200 people, mostly pro-Beijing. In the beginning, the three were only sentenced to community service. But the Hong Kong government – perhaps encouraged by Beijing - requested a review of the sentence and went on to sentence them to several months in prison. In his letter, Chow also thanks the current head of executive Carrie Lam for her prayer in favor of young people, but wondered why she did not want to open a platform for discussion on political reforms, a solution that would help foster a more congenial atmosphere. Lam, a Catholic, was number 2 in government (Chief secretary) at the time of Occupy Central and has then proposed such a platform for discussion on political reforms. Chow accused her of having changed her opinion since she became head of the executive last July. In the same year as Occupy Central (2014), 13 young people were convicted of protesting the development project of a rural area in northeast Hong Kong. The project, which forced the local population to move, had been criticized for favouring construction companies at the expense of ordinary people and at the expense of the environment. Most of the 16 young people, men and women, had already carried out community service or had been suspended from it. But last August, the Justice Department demanded a review of the trial which led to harsher penalties the group to be jailed for six to 13 months. The two cases, the latter and that of Chow and his two comrades, which were ruled on one immediately after the other, sparked fierce criticism of the government’s political persecution and the suspicion of a non-independent judiciary. After his release, with some irony, Chow thanked Hong Kong's Secretary of Justice, Rimsky Yuan (responsible for his prison sentence) for "the wonderful trip" to prison, where he learned a lot about society and the way justice is applied in the territory. Prior to his condemnation, Chow had planned to go to the Berkeley University (USA) for a doctoral program this autumn and thought he would meet Card. Zen in the United States, where the cardinal went last July. In any case, he writes, "we met at Pik Uk". 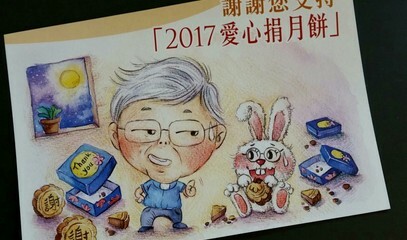 Chow also recalled that his fellow prisoners love the cardinal who sends them "moon desserts" (yuebing) every year. At the age of 85, Card. Zen continues - as in the past - to visit the prison twice a month and every year collects funds among Catholics to buy yuebing for prisoners (see photo 2). This dessert is traditionally part of the MId-Autumn Festival, a time when the full moon is celebrated, symbolizing the family unity. This year it was celebrated on October 4th. 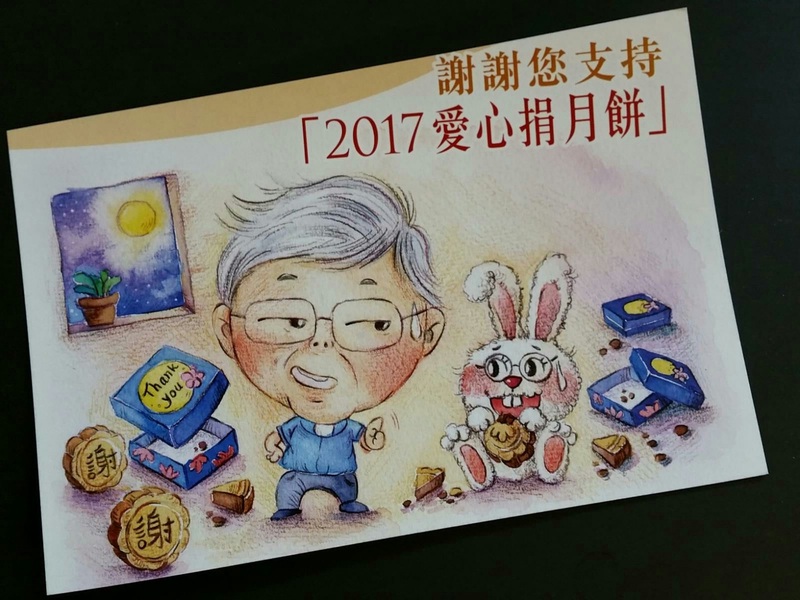 According to the Cardinal's secretary, this time around 120,000 Hong Kong dollars (about 15,000 US dollars) were collected to buy 9600 moon cakes to be offered to prisoners. Since the end of October, Card. Zen visited eight young political prisoners, and spoke to each of them for 30 minutes. "I was comforted," he told AsiaNews, "because they are young courageous and in peace." "We exchanged some opinions on the situation in Hong Kong," he continued. "They have been able to feel the support of society, because they have received so many letters from outside. It was not easy for them to withstand the past months. I hope they resist. This situation will certainly help them become mature and wiser. " Regarding prospects for democracy for the future of Hong Kong, the Cardinal said: "We have to ask ourselves what our main aim is? There is no victory. The only thing we can do is to prevent things from getting worse. “The Democratic camp, he added, "needs to be united and to find new strategies. The authorities have already created a heap of damage [to the socio-political system] ". Chow's letter shows that, despite his imprisonment, he was able to follow Hong Kong's socio-political issues and clarified some small misunderstandings between some Democrats and Law and Wong. He also urges the democratic camp to come together: "As fellow travellers in the democratic movement," he writes, "we have a greater responsibility to complement each other and emerge as a [team]." "We need to make more room for each other and think about how to support [the democratic field]. This is not an easy matter, but the moment we are living in of increasing pressure makes this challenge essential and absolute for the democratic movement."